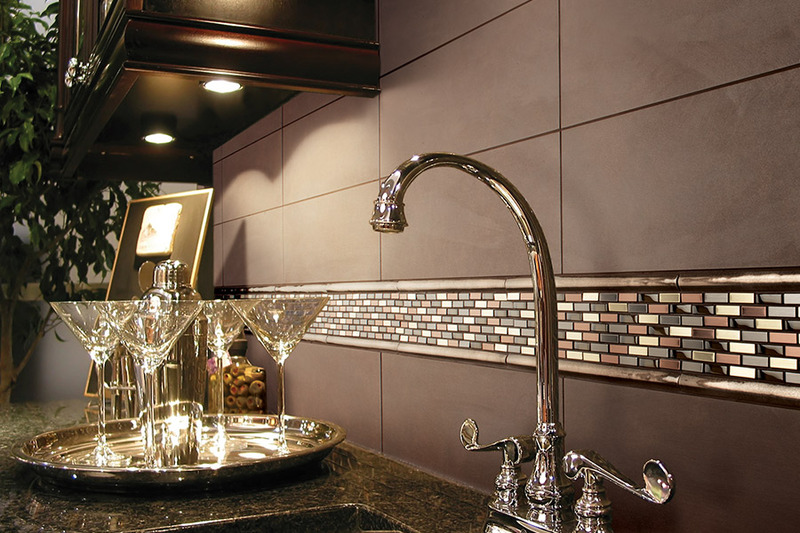 Glass Tile in San Jose, CA from Conklin Bros.
Glass tile from Conklin Bros.
Glass tile is a stunning, modern choice to add sparkle to your home. 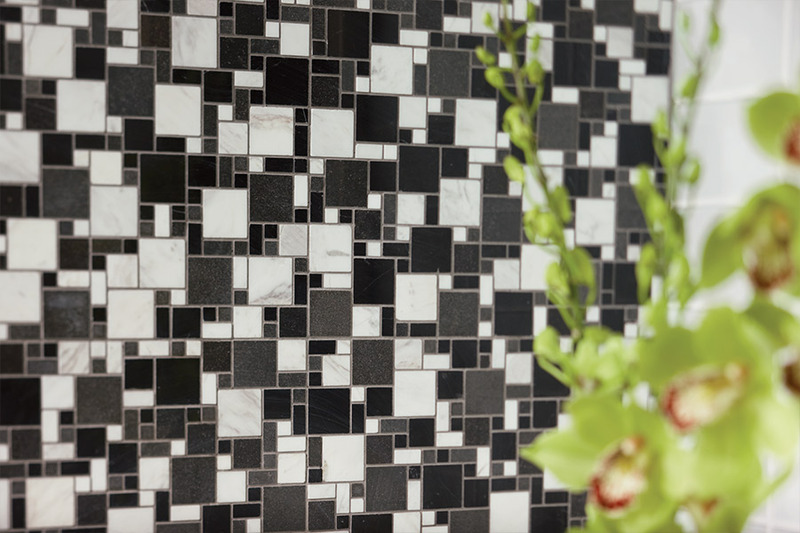 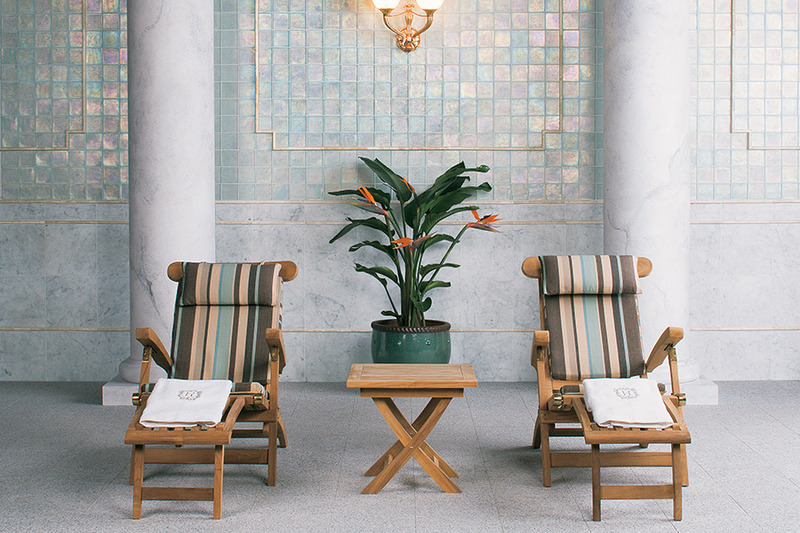 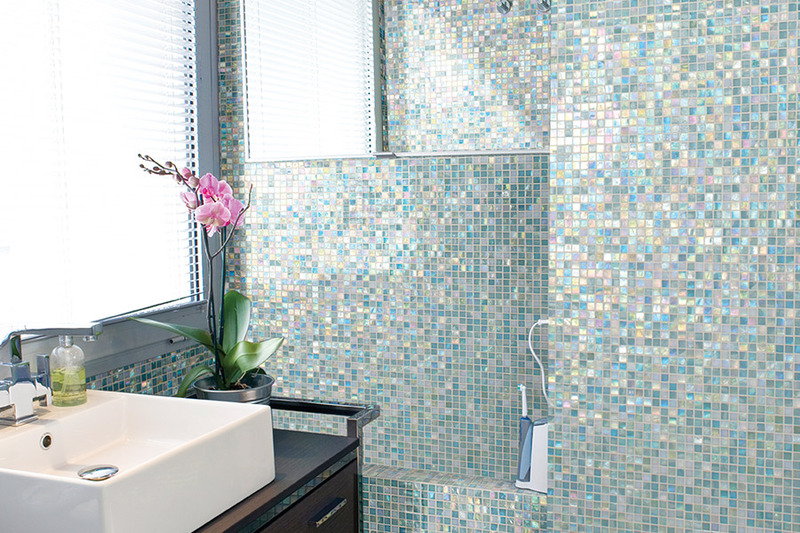 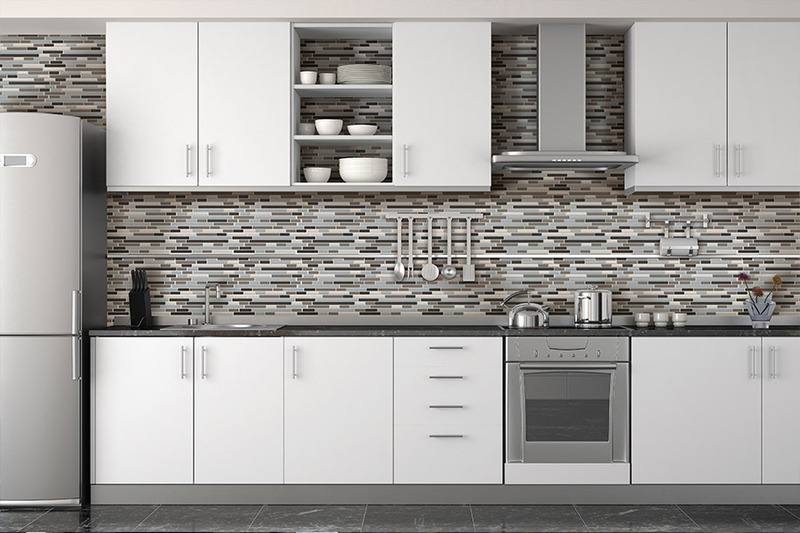 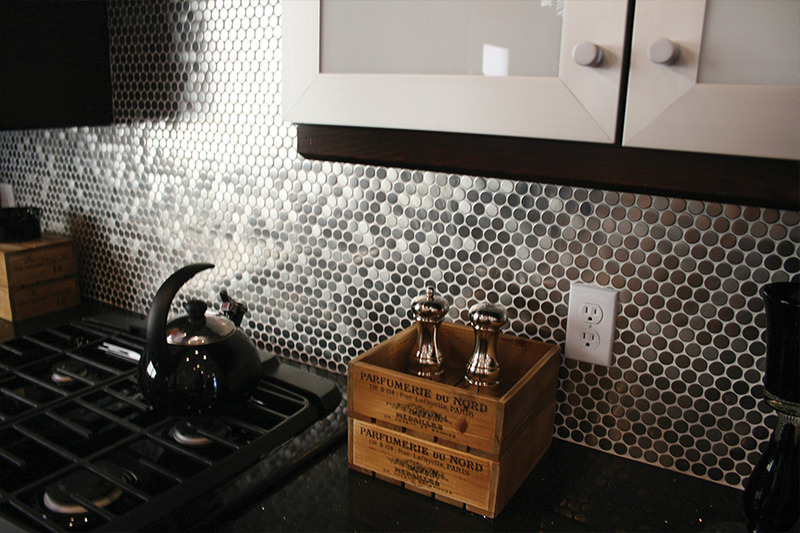 Because glass tile tends to catch and reflect light in a luminous way, it brightens otherwise dim spaces. 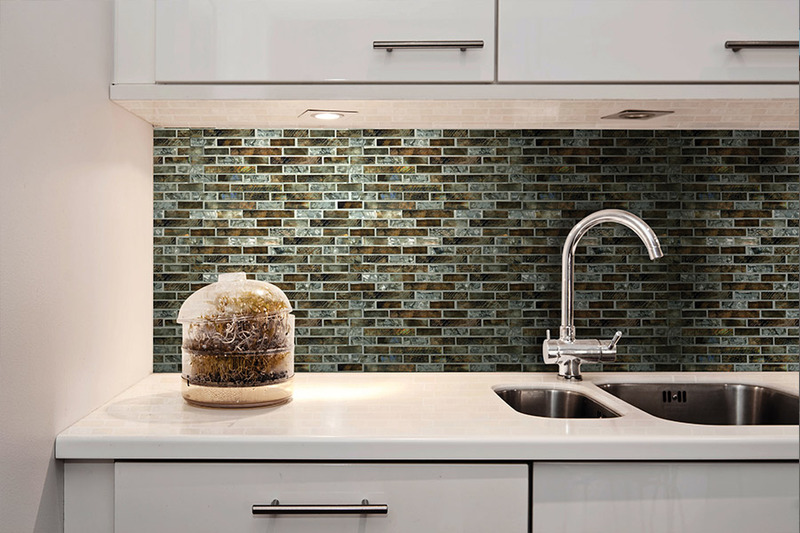 This distinctive characteristic makes it a brilliant option for backsplashes and accent walls, as well as countertops and bathrooms.